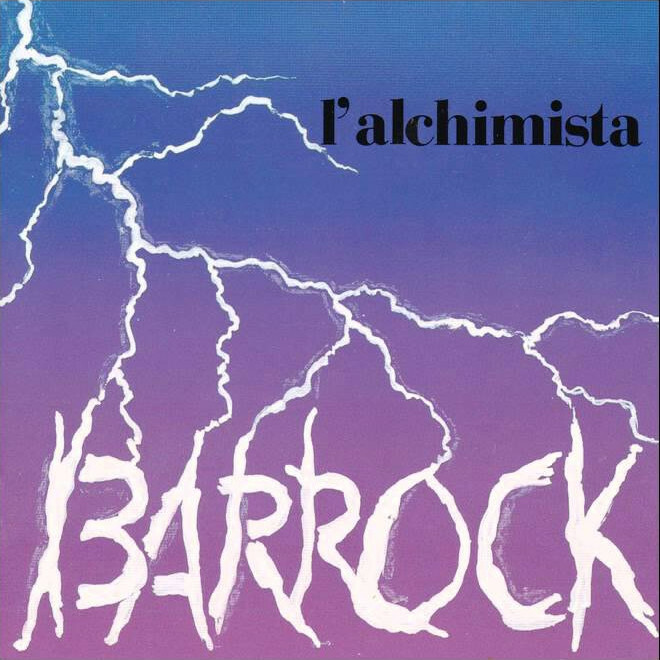 Barrock are a new Italian sextet who decided to release and distribute their debut L'Alchimista in Japan. The music is influenced by many Italian 70s bands like Banco del Mutuo Soccorso, Premiata Forneria Marconi, Il Rovescio della Medaglia, Quella Vecchia Locanda, and early Pierrot Lunaire, and has a romantic melodic feel to it. With two excellent female vocalists (who don't sing enough to swamp the music too much) at the helm singing in Italian, the music is different than you would expect as it really doesn't sound like any other group – new or old. Production is very modern styled – almost too much, as the drums sound very electronic (not drum machine but gated) – and occasionally the music doesn't feel as organic as one would hope. For a debut it's quite good with some nice baroque and classical touches.